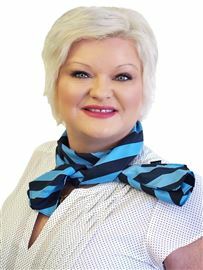 Carmen has been in the real estate industry for more than 10 years. Being a property investor herself, she understands how to maximise the value of your property. Carmen holds a degree in Information Technology from the University of Northern Iowa USA, in addition to her qualification and experience in accounting. A trusted professional with a matured and client-focused approach, she frequently received her business through referrals. 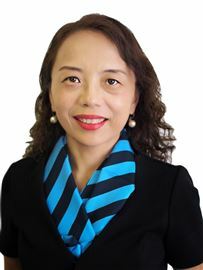 Her extensive experience in sales and marketing, including those with International Corporations, provided her with opportunities to interact with customers from a variety of ethnic and cultural background from across many South East Asian countries. She is fluent in English, Mandarin, Malay, Cantonese and Hokkien. 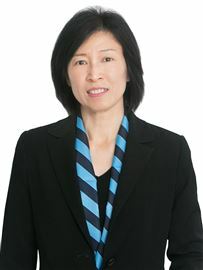 She is confident that her experience and training have adequately equipped her to handle your real estate requirements. 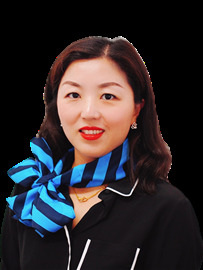 She is passionate about the Real Estate and approaches her work with diligence and dedication. She aims to provide her services with competence and to treat her customers ethically, professionally and be sensitive to their needs. Her goal is to always attain the best outcome for her clients. David grew up as a Calamvale local, he moved to the area with his family in 1991 and has been exposed to Calamvale Real Estate for over 25 years when it was just fresh blocks of land. David's key values in business are reliability, honesty, open communication and hard work. He strives to integrate these values into his work each day to achieve the best result possible for his clients. David is passionate and energetic with an incredibly strong drive toward achieving premium sale prices. 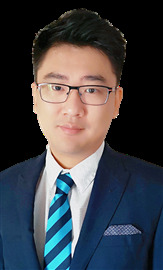 Having grown up almost his entire life around the Real Estate, coupled with extensive customer service management background, he is very confident in all aspects of sales/marketing and strong customer service. 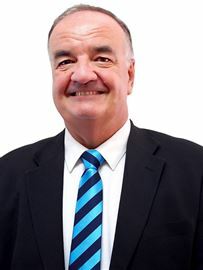 David strives to achieve the best result with every single personal interaction, transaction, plan and approach to everything in life and business. Being part of a well-established team ensures access to incredible knowledge and tools which allows David to ensure the process is smooth as silk, and you are informed 100% along the way. If you are looking for an agent that has your best interests at heart no matter what your property value then contact David for a chat. 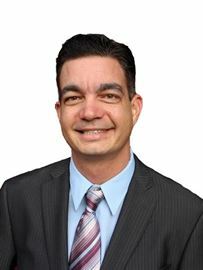 Prior to joining Harcourts Calamvale, Kevin was already working at another agency with a focus in the southern suburbs of Brisbane. 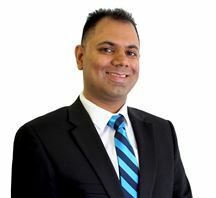 With a background of marketing and independent real estate agency work experience, Kevin has developed an exceptional understanding of the market and pursues to support his clients with their needs. Fluent in English, Mandarin, and Cantonese, he is able to demonstrate excellent standards in communication and negotiation skills with anyone he encounteres. With an easy-going nature Kevin is extremely approachable and will always offer you with the best of his profession. 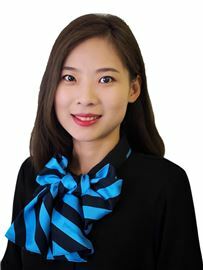 Sophie has been in the real estate industry for over 9 years and is fluent in Mandarin with a good knowledge and experience within the local areas. Harcourts Results Calamvale is located in one of the most prominent positions in Calamvale which means your property is guaranteed to be noticed. 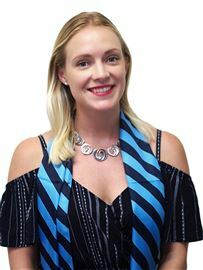 Annie is a driven and vibrant member of the Harcourts Calamvale team. With two years experience previously within the industry, Annie has thrived in her position as Property Management and Office Assistant. 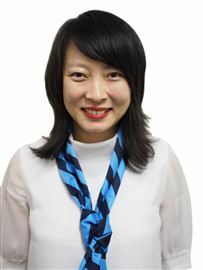 Bringing many skills and expertise to the Harcourts team, including her ability to speak Mandarin and understand Cantonese, and her ability to take on great tasks, all while maintaining a positive and friendly attitude. Her major role includes assisting the Property Management team which involves a vast range of different tasks. Being very family orientated Annie enjoys spending her time with her two boys, and in her spare time has a passion for Yoga and Pilates, and the Chinese Harp. 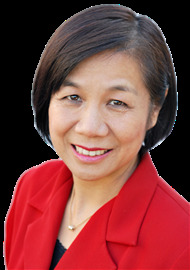 Belinda began her career in real estate in 2012 when she ventured from the sales divisions of other corporations. Always enjoying Monopoly as a young child, she aspired to work in the property field. Belinda enjoys the daily challenges her job presents and the constant support of her fellow staff. She prides herself on her conflict resolution skills and her talent in networking. Spare time for Belinda means enjoying adventures, shopping for bargains and movies with friends. Georgi is a bright hard working member of the Harcourts Calamvale Team. 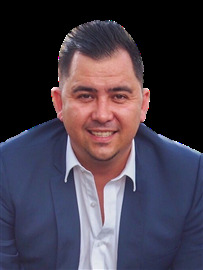 Fluent in both English and Mandarin Georgi joined the Calamvale Property Management Department early on in 2017 and has the know how to help with your property needs whether you are a property owner or a tenant. In her spare time Georgi enjoys spending time with family and friends. Sarah Krissansen is a breath of fresh air; young, lively, and brimming with positivity. Growing up on a farm in New Zealand, an moving to Australia in 2017, Sarah is thrilled to be working as Office Manager for Harcourts Calamvale. Starting Business Studies in Auckland after college, Sarah realised that it wasn’t the direction she wanted to head in, and went to work instead. Trying a few things on for size, she initially worked for a print company, then in a popular clothing retail chain in Auckland, giving her a solid grounding in customer service and sales. Sarah, who’s also a qualified dance teacher, then taught dance classes two nights a week, along side managing a popular bar within a family restaurant for two years. In October 2015, she started in real estate as a Reception and Marketing Administrator, proving her ability to take on greater responsibility. In March 2017 Sarah crossed the ditch to Queensland where she joined the team at Calamvale. 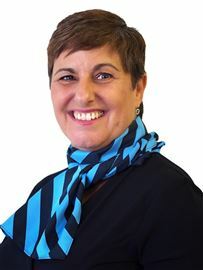 Her role includes a range of tasks; assisting the Principal Graham Hills, managing listings and sale contracts, marketing, accounts and all round office and sales support. Sarah says her favorite thing about her job is the ideals and values of their company as a whole. Her standout traits are patience, positivity and empathy, qualities extremely well suited to her position. Time out for Sarah means spending time with her family. She still dances, goes to the gym, and catches up with their friends where possible. She is enjoying photography in her spare time travelling to any scenic location. Develop or Hold and Land Bank! The Power of a Dollar..